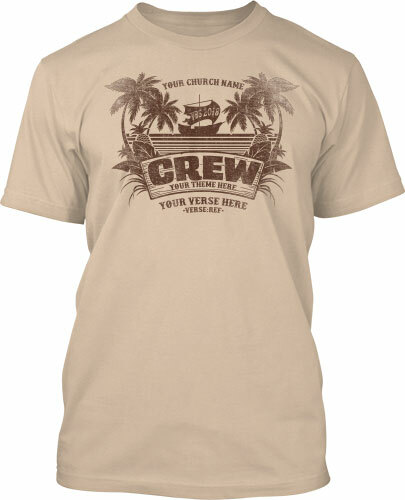 Shipwreck Theme VBS T-Shirts - Free Design. Free Shipping. 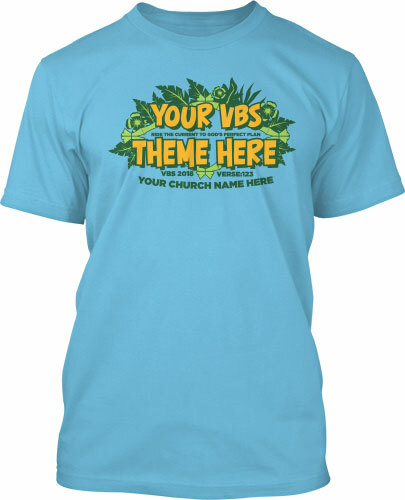 Get a free mock up for your church’s VBS t-shirts. Choose a design, play with the colors live on site, then your personal VBS T-Shirts designer will make any other changes you like within one business day. You’ll love how easy this is! S.O.S.! So you’re stranded on an island getting ready for VBS, eh? As you prepare to show kids how to be “rescued by Jesus,” make sure they’re dressed the part. 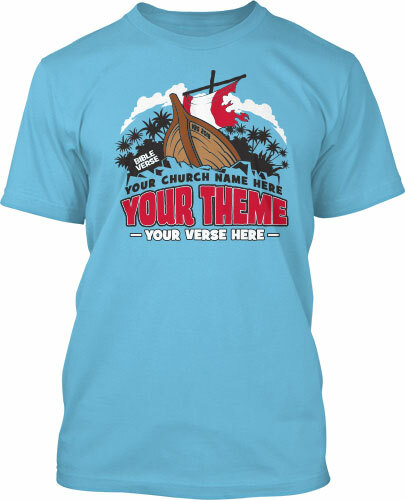 You’ll get an incredible new design for your shipwreck theme VBS t-shirts right here at vbsTshirts.com! 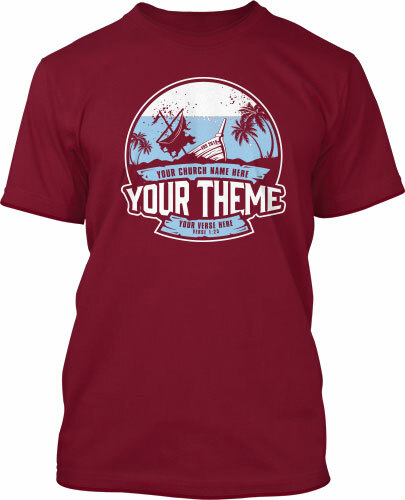 You’ve got a personal vbsTshirts.com designer on your team who will come to your rescue and design the perfect Shipwrecked t-shirts for you and your island bound friends. Browse these laid back designs or start from scratch using the custom request form below. 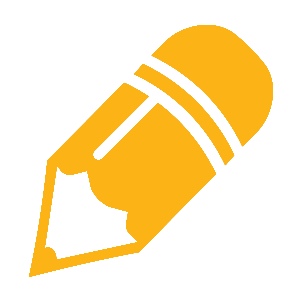 Custom, professional design is FREE for your VBS kids, so let’s get going! 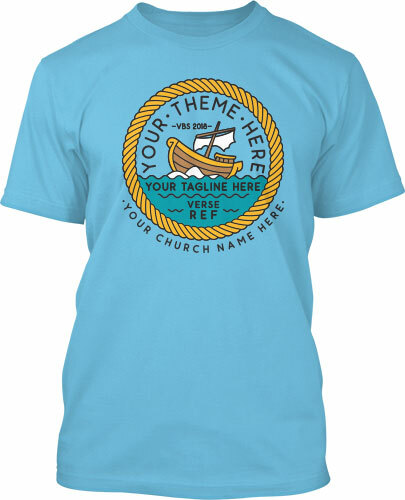 Your next step is to request a mock up of your own unique VBS t-shirt design. Choose a design above, play with the colors and styles, then tell us a little about your needs and ideas for the perfect Shipwreck themed VBS t-shirts. 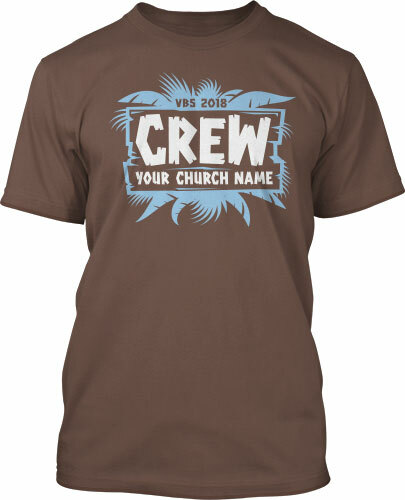 Your personal VBS T-Shirts designer will get back to you within one business day. You’re gonna love how easy this can be! Does your creativity need rescuing? All our shirts are custom designed just for you for FREE. It’s all part of the package. 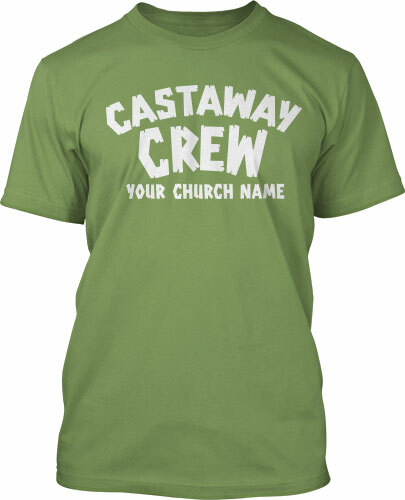 Find a shipwreck theme VBS t-shirt design you like and we’ll modify it to fit your exact needs. Need one-of-a-kind artwork, your VBS T-Shirts designer can create something together with you from idea to final design – and don’t forget. Custom design is free. 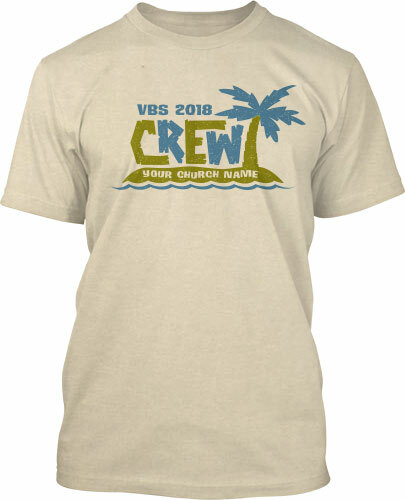 With VBS T-Shirts’ FREE ground service, you’ll get your order in 2 weeks or less from your approval. Need to have it sooner? “Rush Service” arrives in 8 days or less. “Miracle Delivery” can get to you in 3-6 days! 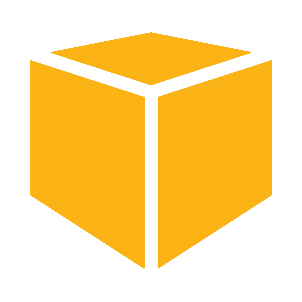 Delivery time reflects orders shipped within the 48 contiguous U.S.. Call 1-888-812-4044, or visit our shipping & delivery page for more details. Ordering custom t-shirts might be new to you, but don’t worry. We do this in our sleep. 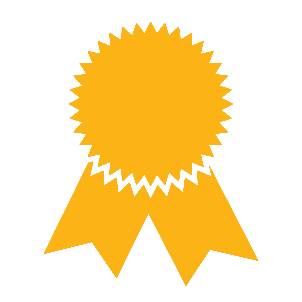 Our simple process makes sure you get exactly what you ask for, and right on time! All our custom shipwreck themed VBS t-shirt designs come with this guarantee; If your shirts arrive late or fall short of expectations, we WILL make it right! Guaranteed. 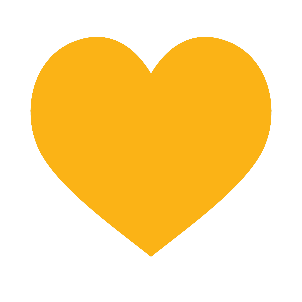 Thank you for all you do for the kids in your church and community. We’ve got decades of children’s ministry experience, so we’re aware of the challenges you encounter. 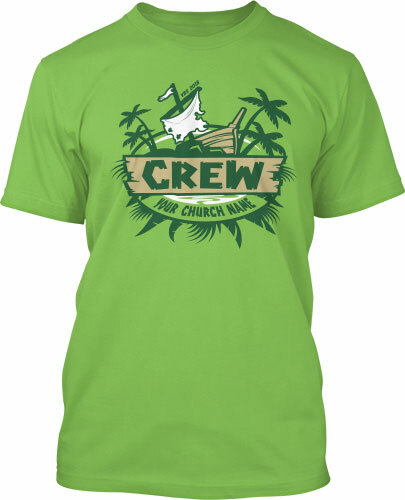 So we want to give you the very best custom-designed shipwreck themed VBS t-shirts you can get, stress free! That’s our ministry to you.